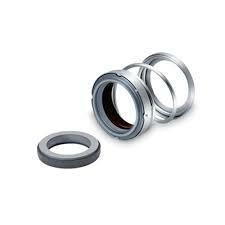 Serving customers for more than 20 years, we provide reliable Pump seals and Mixer seals. 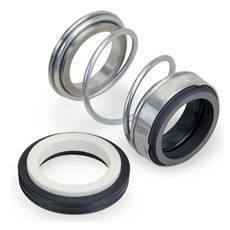 We combine decades of experience and technological expertise to provide sealing solutions that exceed customer’s expectations. 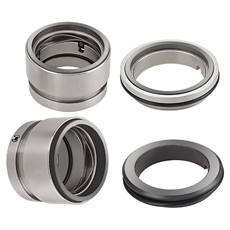 Our Mechanical seals can be used in all rotating equipments i.e., pumps, compressors, agitators, mixers, steam turbines, etc. 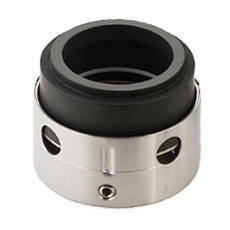 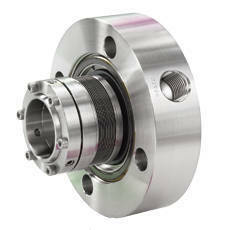 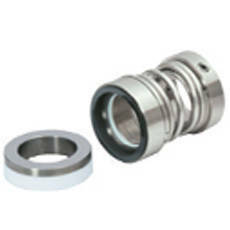 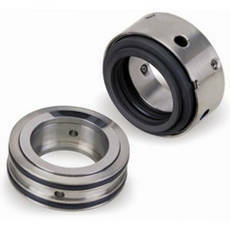 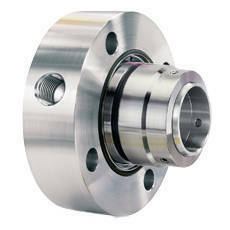 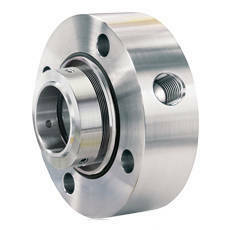 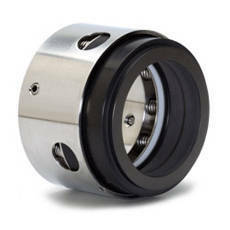 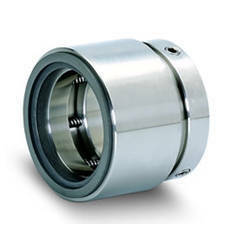 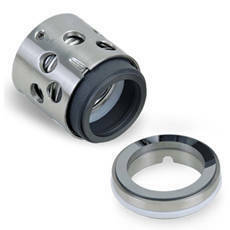 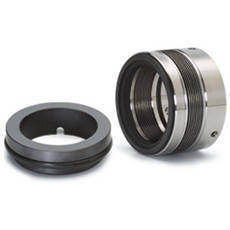 We offer a comprehensive range of Custom Engineered Mechanical seals. 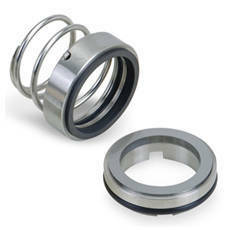 Bellow seals , Multi Spring Seals , Single Spring seals, Cartridge Seal, Agitator Mixer seals, Split Seals, Slurry seals andIndustrial Mechanical seals. 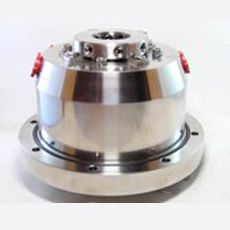 Chemical Industries, Oil Refinery,Petro chemical, power generation, pharmaceutical ,mineral and ore processing, food processing, as well as a number of general industries..